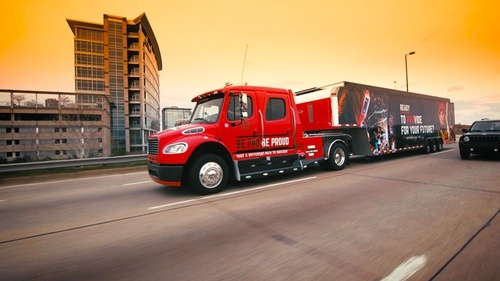 Be Pro Be Proud is an initiative led by the Associated Industries of Arkansas that is spearheading the movement to bring a new generation of pride, progress, and professionals to Arkansas' skilled workforce. As the current skilled workforce is at or near retirement age, Be Pro Be Proud hopes to change how Arkansans think about these job opportunities. 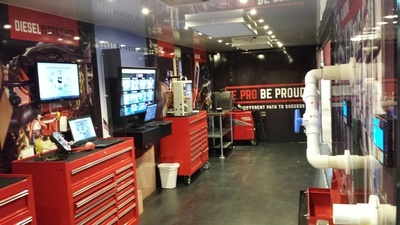 The Be Pro Be Proud Truck Tour will offer students at the Van Buren Freshman Academy the opportunity to have a “hands-on” experience in the fields of welding, electrician and others.